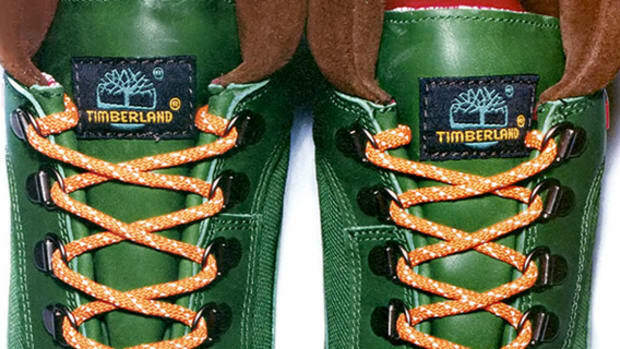 Timberland, the New Hampshire-based outdoor company, was founded in Boston in 1973. 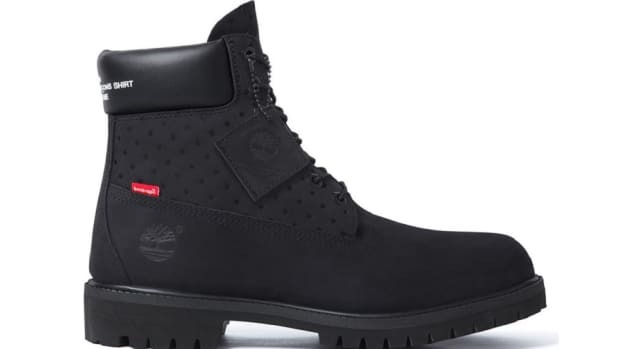 Timberland struck its claim in the footwear industry by introducing the technology of injection-molding and by creating one the first rugged waterproof boots with a sole seamlessly fused to its upper. 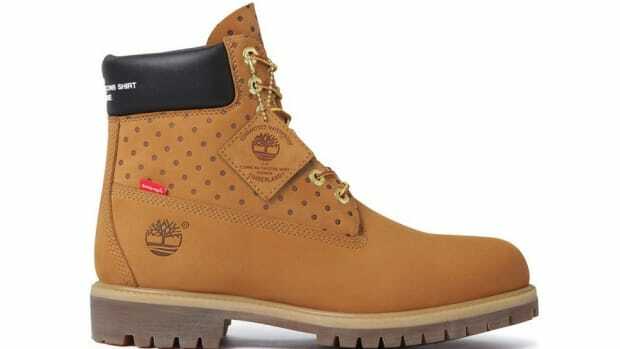 Embraced by the inner-city youth of the late 1980s, Timberland became an irrefutable staple in the Hip-Hop landscape. 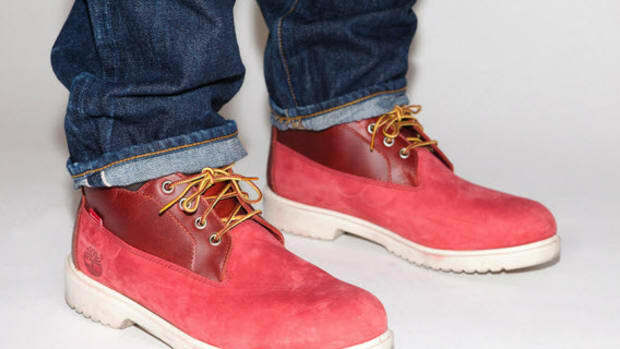 Two Timberland models in particular, the Waterproof Six-Inch Basic Boot and the Field Boot, graced the feet of Hip-Hop?s icons and urban aficionados alike. 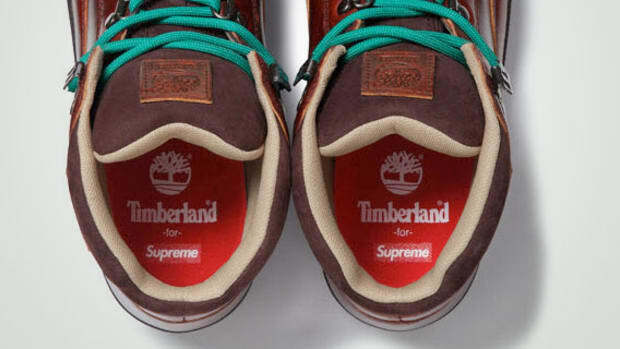 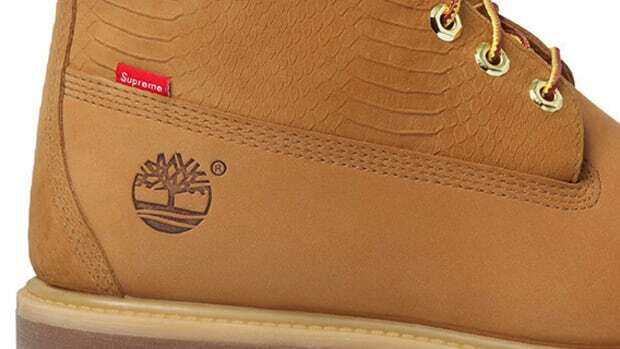 Today, Timberland has maintained its integrity as a staple in both the urban and outdoor markets. 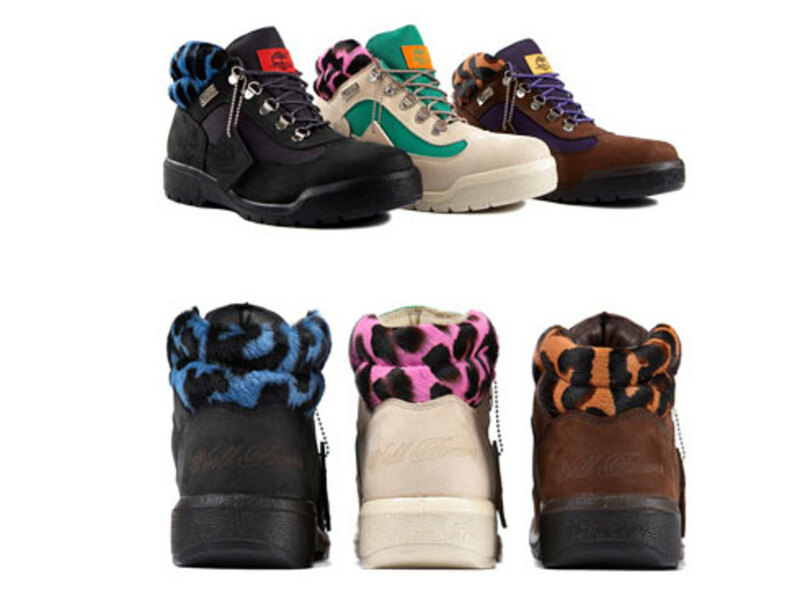 Theiraim was to capture the authenticity of the classic Field Boot and inject it with a modern street sensibility true totheir own style & aesthetic. 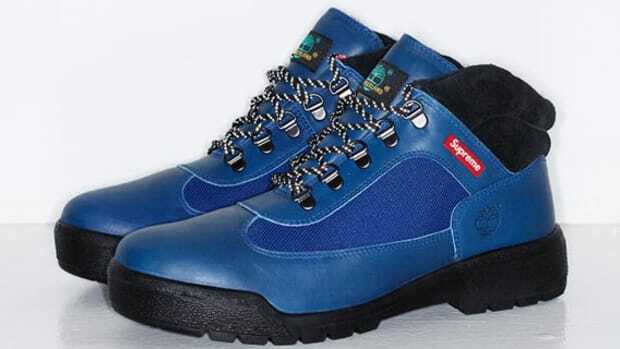 Available this December in 3 colorways at Supreme stores worldwide.